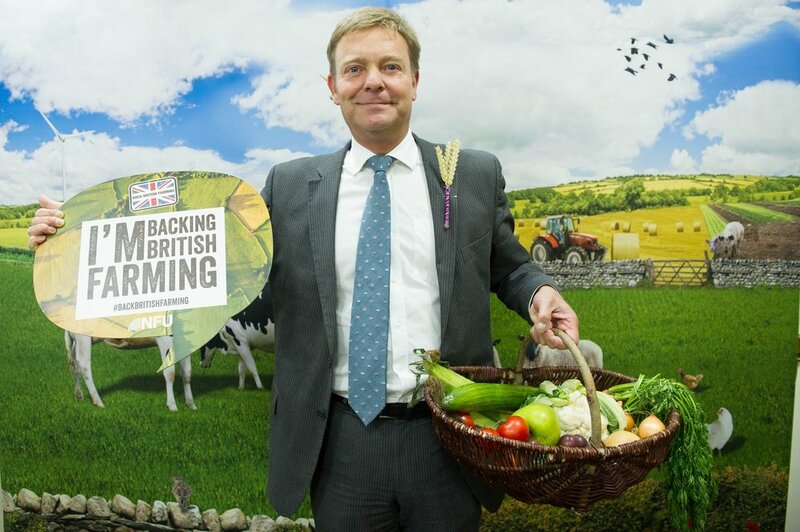 Craig Mackinlay MP has recognised the vital role that South East farmers are contributing to the economy, the countryside and food production as he pledged to Back British Farming at an event in Westminster last week. Farming in the South East contributes £880 million to the local economy and provides 47,246 jobs – this is on top of the safe, affordable food farmers produce and British countryside they maintain. “There are so many worthy reasons to support British farmers: they are responsible for securing our fantastic British food supply, looking after our world-renowned countryside and sustaining a dynamic rural economy. “Indeed, farming in South Thanet alone is worth £8.3 million to the nation’s economy and provides 450 jobs locally. “These reasons are why I wanted to support the NFU’s Back British Farming event in Parliament and ensure our decisions in Parliament reflect the strategic importance of British food and farming to the nation.